Why do most people struggle with direction? Why do most talk about improving, but repeat their frustrations? The answer is the lack of a defined dream. Everyone has a dream; it just gets buried in their non-productive design. • Why don’t people finish what they start? • Why is a dream important to your life? • What can kill your dream? • What part do goals play in the dream? • How do you know if this is the correct action for your life? This program is about recapturing your dream. 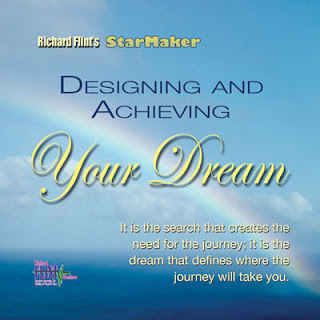 It examines the process for living your dream and bringing happiness, personal fulfillment, and freedom to your life.